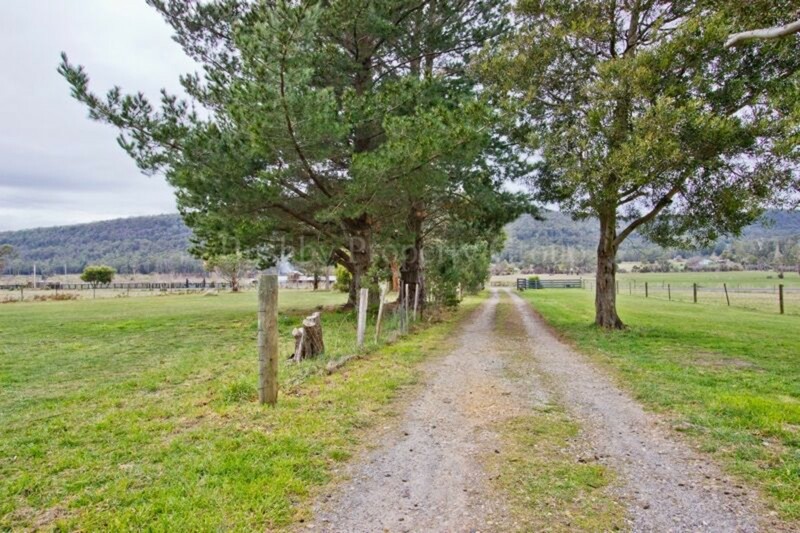 You’ll love what you find at the end of this driveway!! 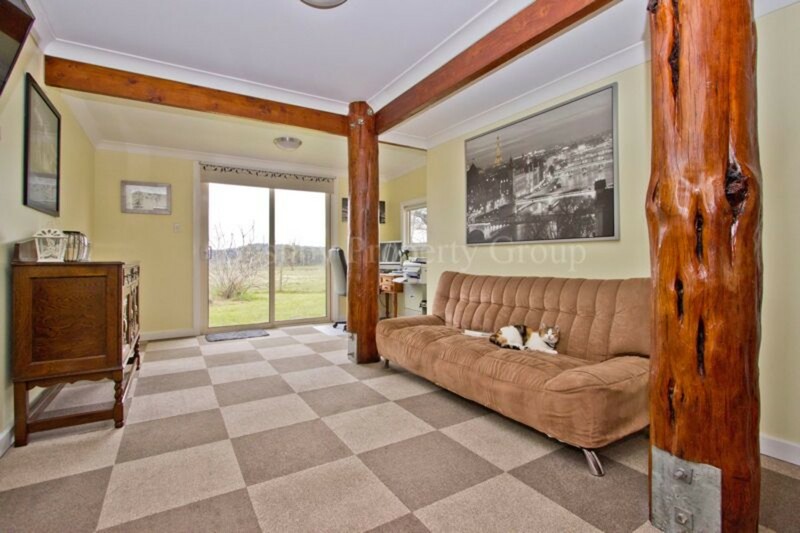 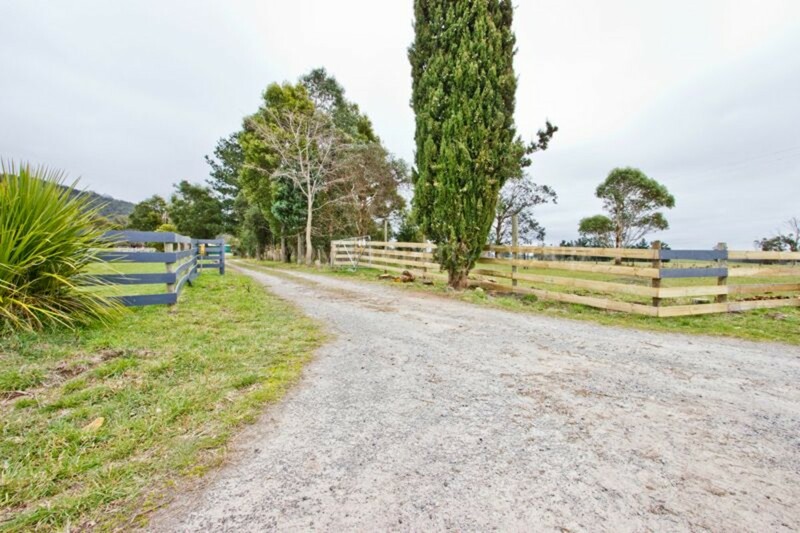 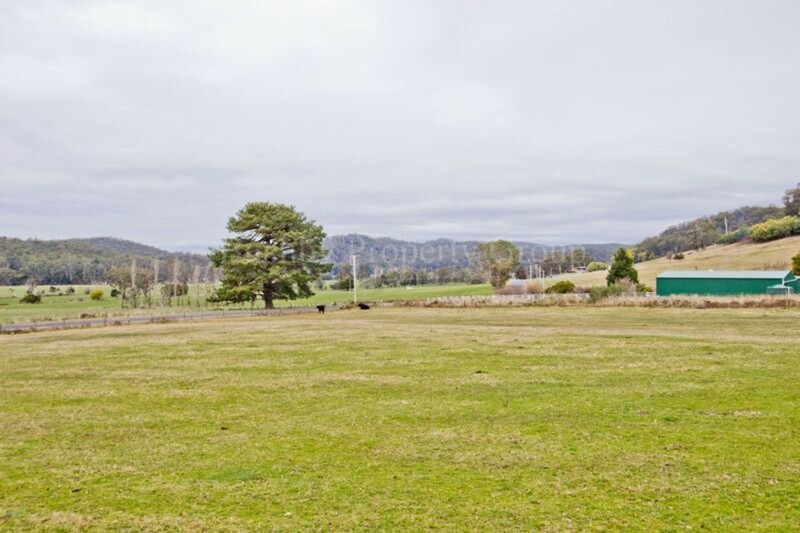 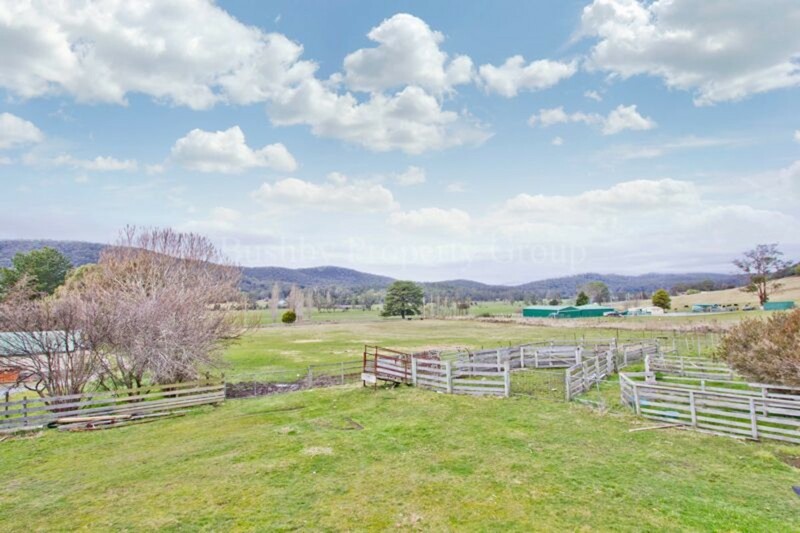 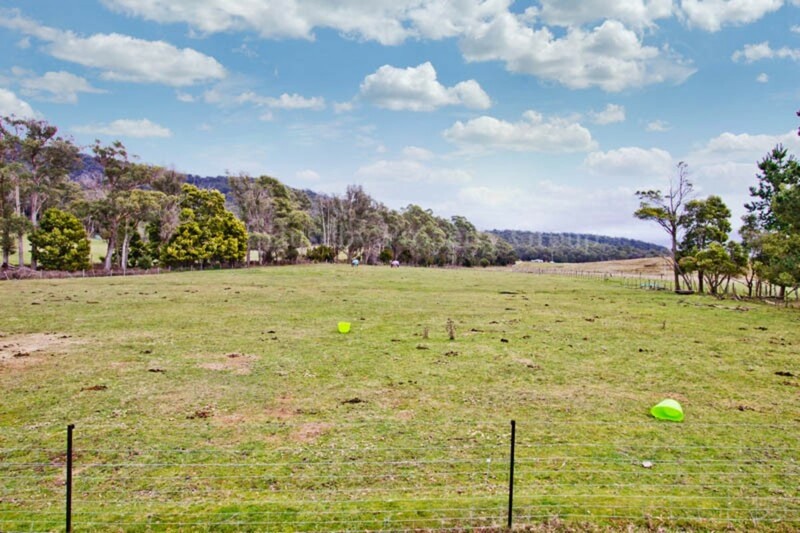 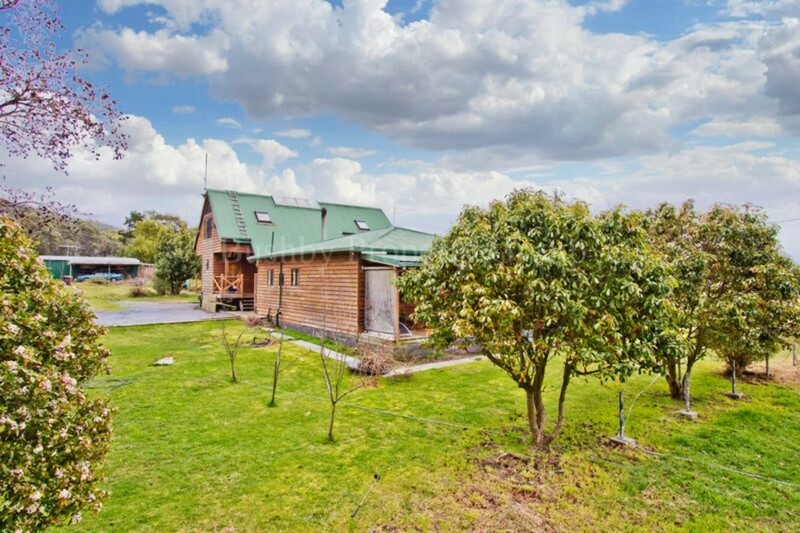 Situated on a little over 30 acres, 300 Flowery Gully Rd is a hard to come by property suitable for Hobby Farmer’s, “Pony Clubbers”, or anyone who wants a great family home in a peaceful rural area. 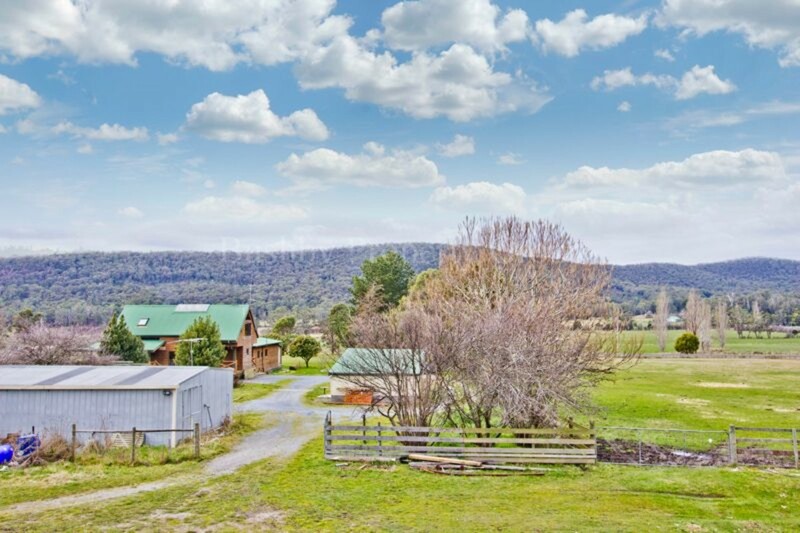 Minutes from all the services at Beaconsfield, and an easy commute to Legana and Launceston, this is a lifestyle opportunity not to be missed. 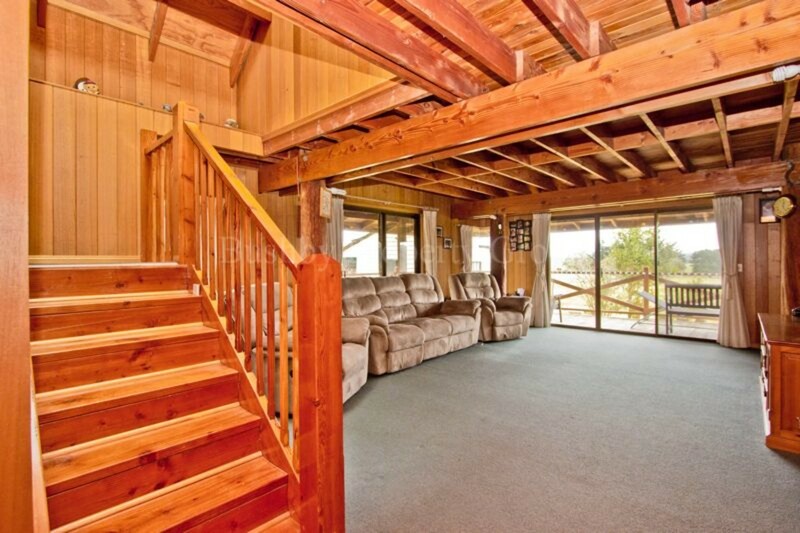 Constructed from Cedar and other timbers the house oozes warmth and comfort, you could be mistaken for being in your very own ski lodge. 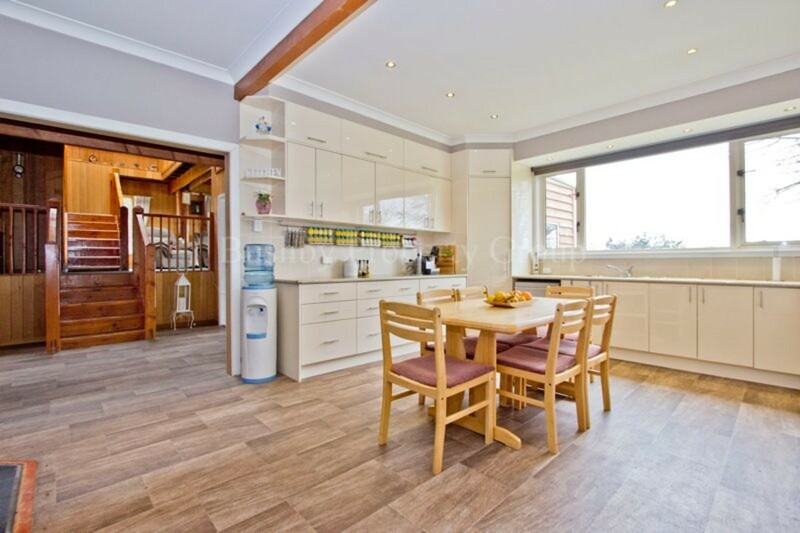 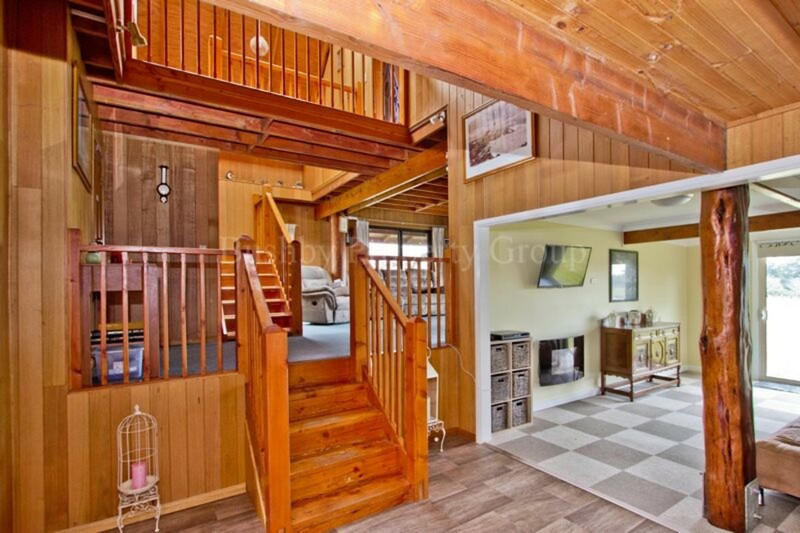 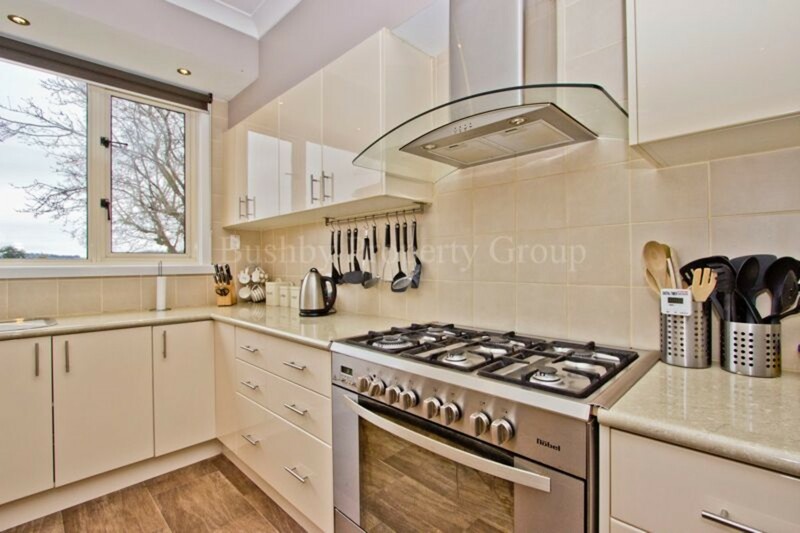 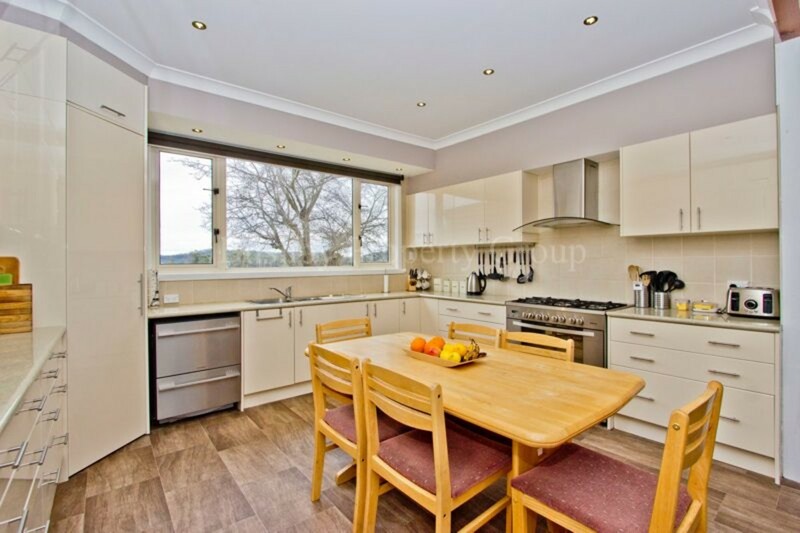 It has a terrifically appointed kitchen, ready for a large family or the keen entertainer. 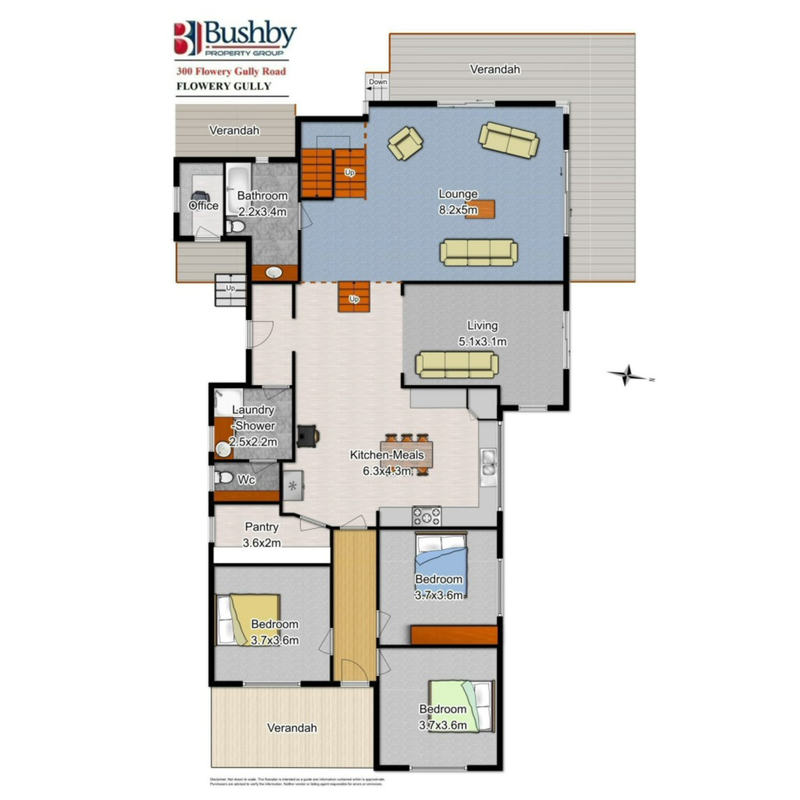 It is beautifully comfortable and practical with multiple living areas, 5 bedrooms, a study nook and very practical and functional layout. 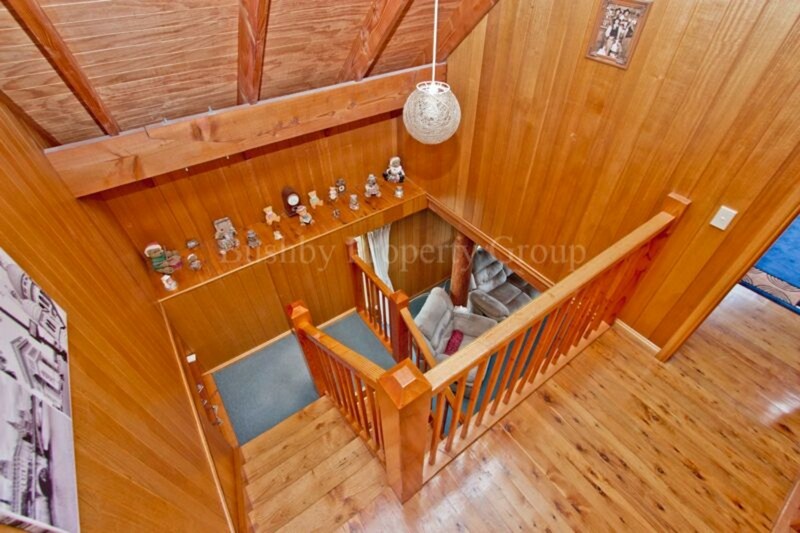 A separate coat and boot room of the rear landing is an additional practical feature of the well thought out design. 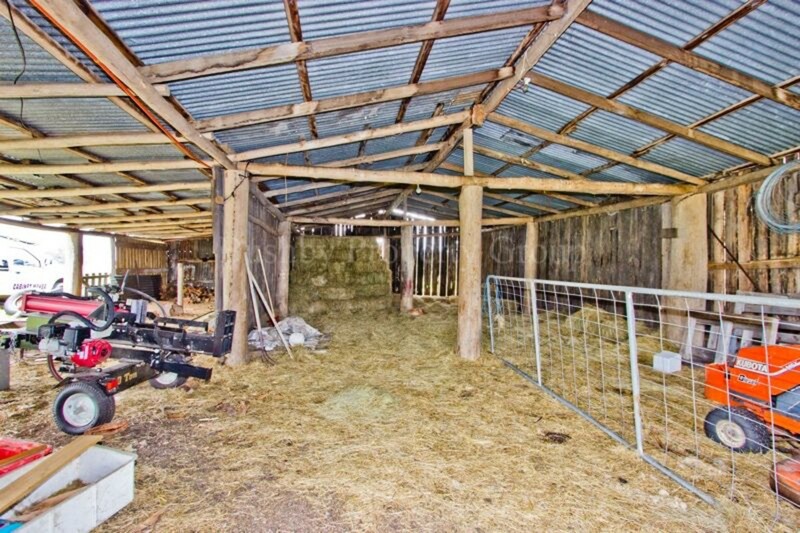 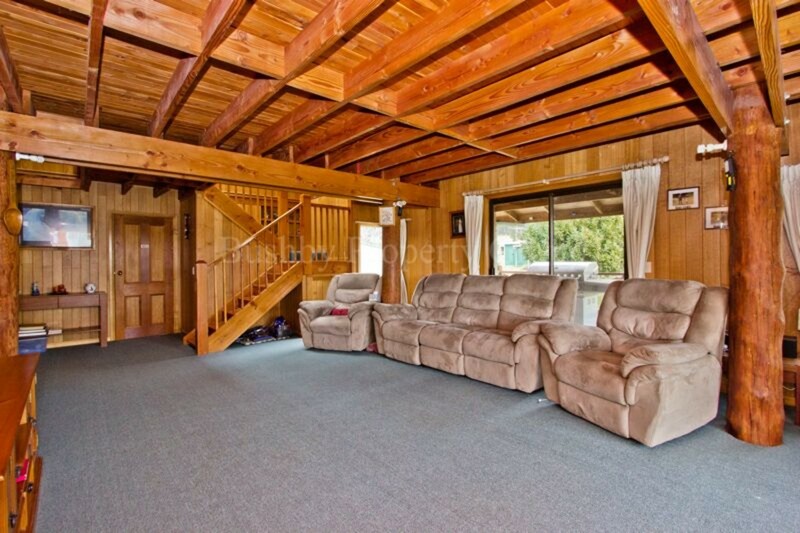 The property is well fenced and has a myriad of garaging, shedding, stabling, tack room etc etc. 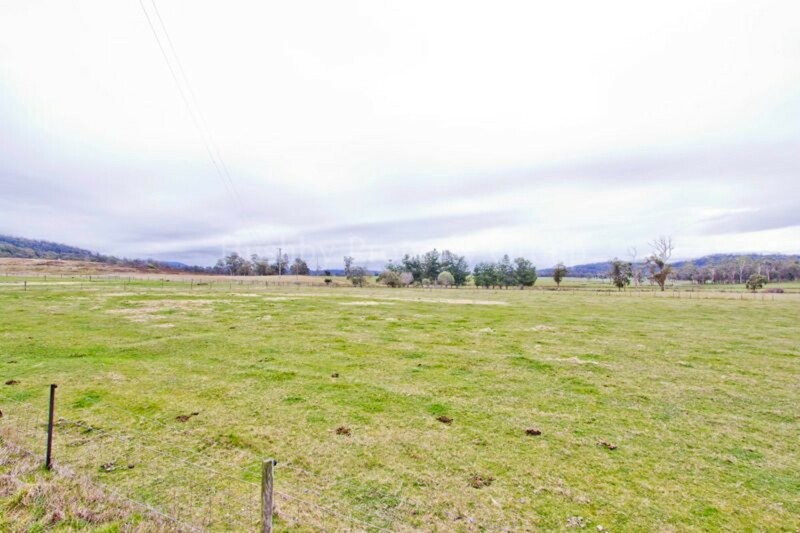 2 permanent spring fed dams and an additional winter dam provide more than enough water to troughs throughout the property. 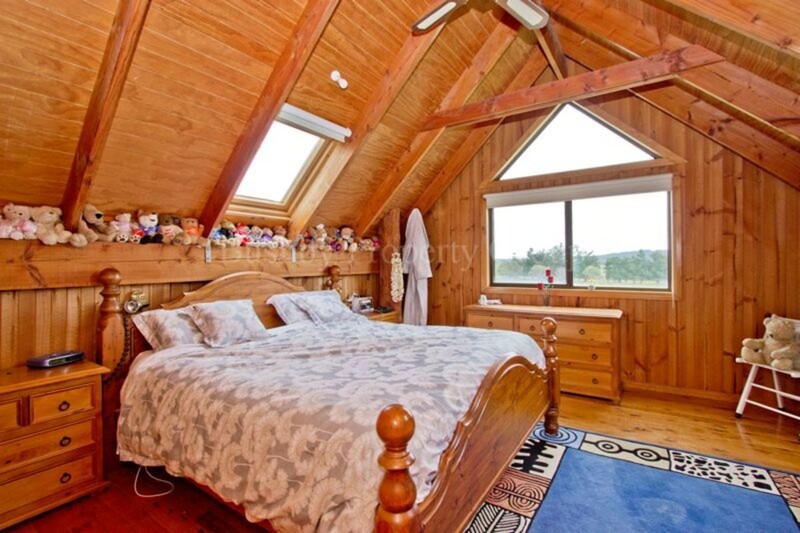 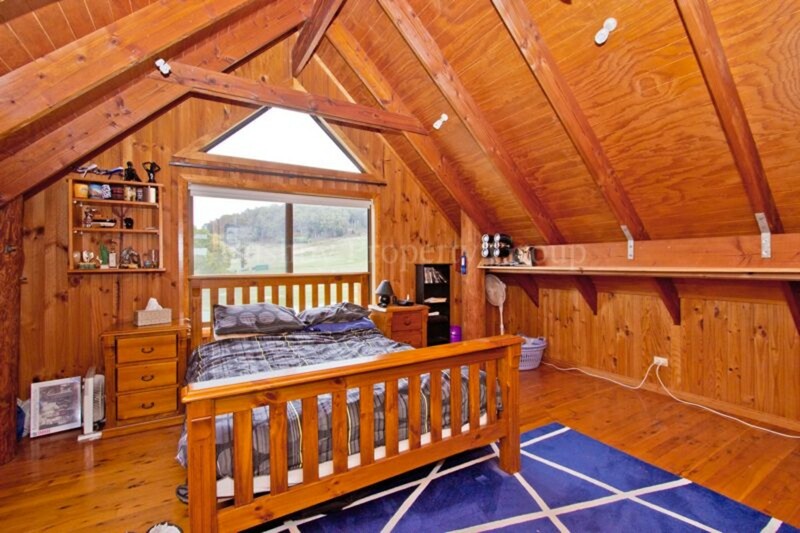 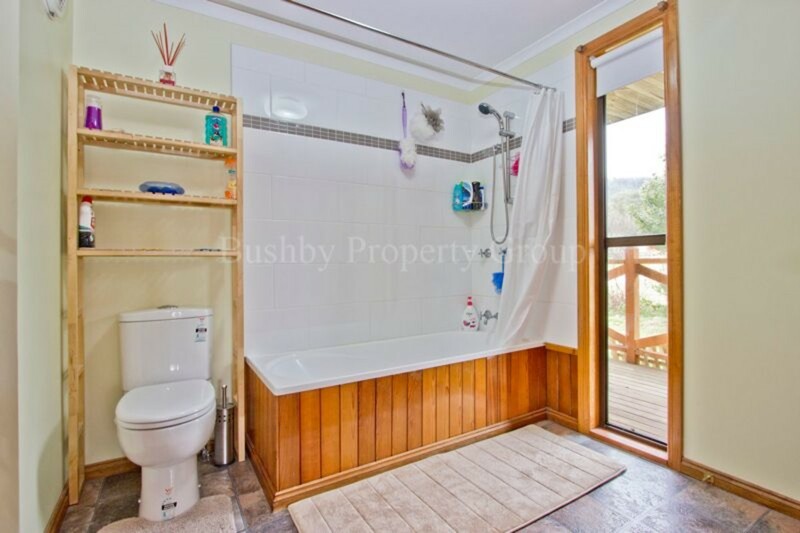 Set in picturesque Flowery Gully at the northern end of the Tamar Valley this is a rare find that won’t last long. 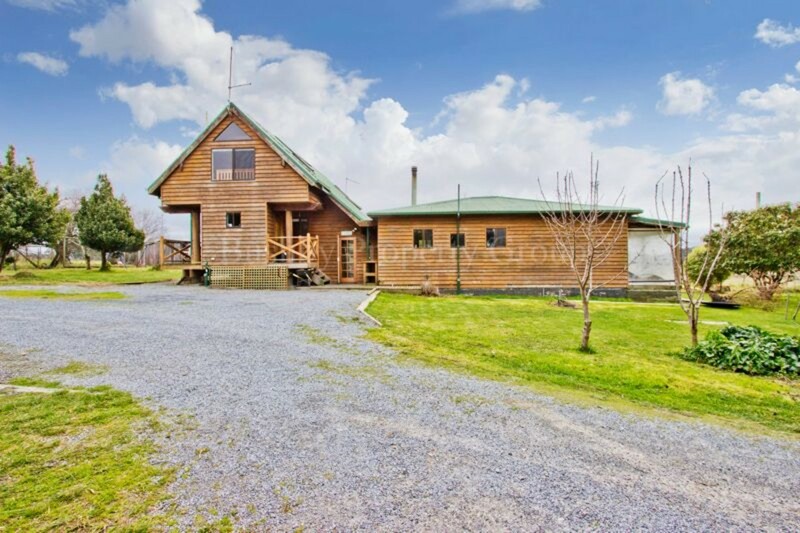 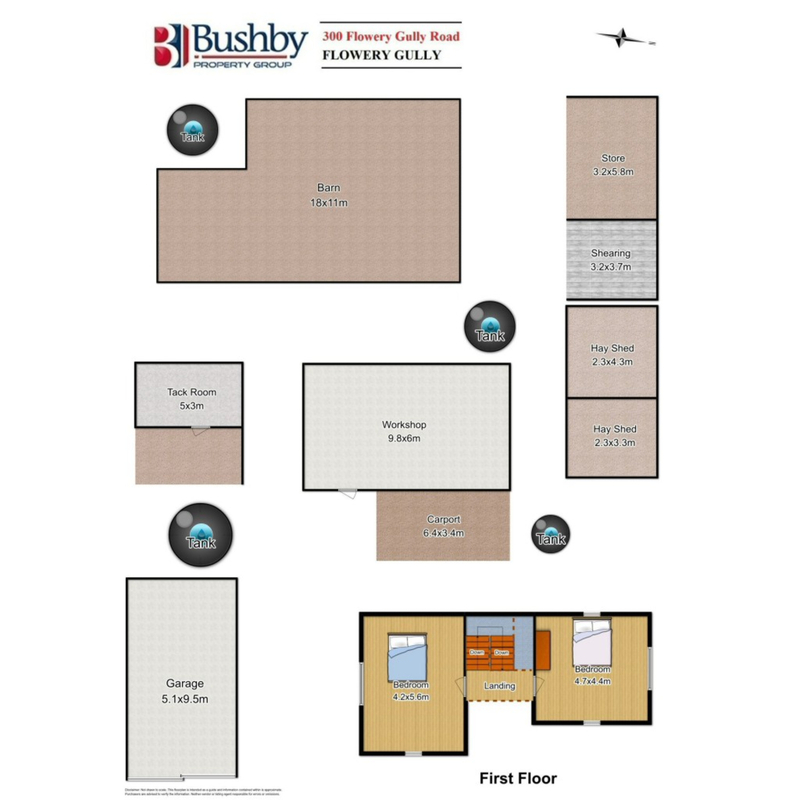 It is a fully featured property with amazing potential. 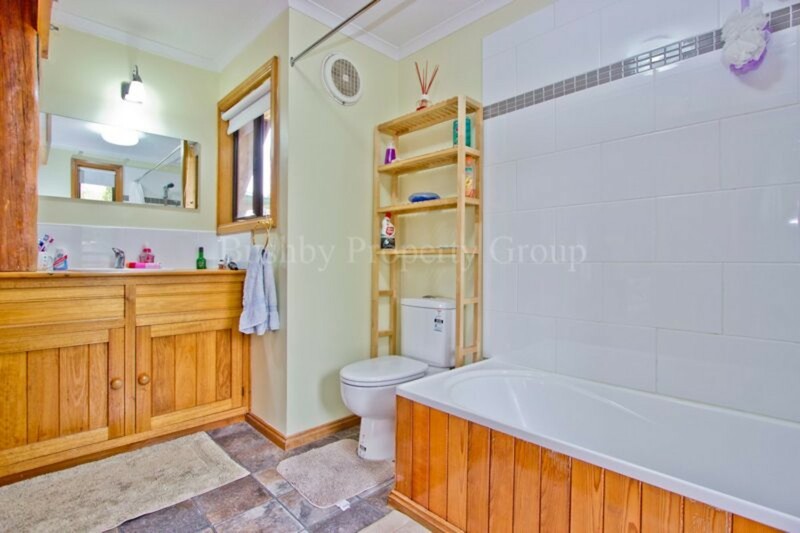 Call to arrange a private inspection.